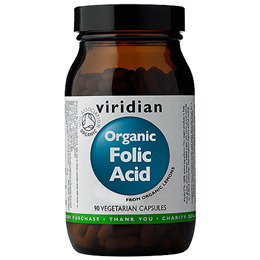 Organic Folic Acid Vegicaps from Viridian Nutrition is a simple formulation offering an extract of lemons standardised to guarantee a fixed amount of folic acid in every capsule. 385 lemons are used to produce one kilogram of the lemon extract providing the folic acid. Around 40% of the population are taking food supplements on a regular basis and half of all households with children give their kids vitamin and mineral supplements. Around 13% of those taking supplements are doing so because their GP recommended it. Whether you are feeling run down, susceptible to a cold or infection or have a specific health concern, it seems that vitamin and mineral supplements are as popular as ever and many people feel strongly that they need vitamin and mineral supplements daily to stay healthy. At Viridian Nutrition, they believe it is vital to eat healthily and that vitamins and mineral capsules can be added to supplement the diet where appropriate. 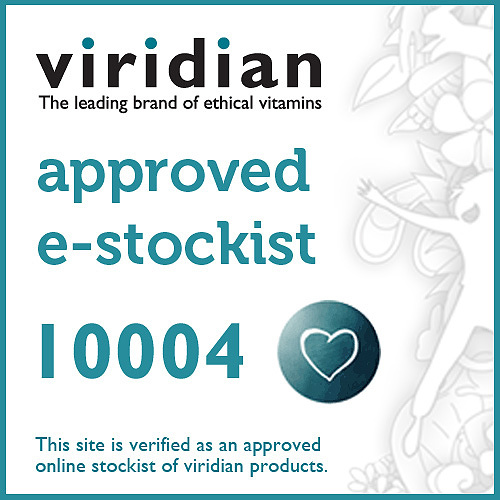 Viridian`s range of vitamin and mineral supplements are sourced from the best quality international suppliers. Vitamins can be derived from fruits and vegetables or grown on yeast in a specialist process. The lemons are grown on organic farms ensuring that the fruit is uncontaminated with pesticides or other chemical sprays. 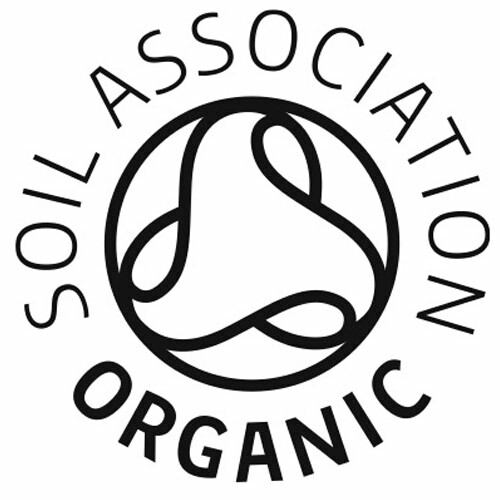 The organic status is fully certified from the seed to the final ingredient by the Soil Association, the world’s gold standard of organic certification. The accuracy of the folic acid content is meticulously checked in analytical and microbiological laboratories ensuring its safety and reliability for use in food supplements. Organic Folic Acid Veg Caps joins the biggest range of organic supplements available from a UK supplier. As a food supplement take one or two vegicaps a day with a meal or as directed by a healthcare professional. Below are reviews of Viridian Organic Folic Acid - 400mcg - 90 Vegicaps by bodykind customers. If you have tried this product we'd love to hear what you think so please leave a review. Organic Folic Acid Vegicaps from Viridian Nutrition is a simple formulation offering an extract of lemons standardised to guarantee a fixed amount of folic acid in every capsule. 385 lemons are used to produce one kilogram of the lemon extract.